Earned the Photogenic Brew (Level 64) badge! Earned the Tower of Beer (Level 3) badge! Earned the Verified Adventure (Level 16) badge! Earned the Middle of the Road (Level 35) badge! Earned the Middle of the Road (Level 43) badge! Earned the Winter Wonderland (Level 4) badge! Earned the Heavy Weight (Level 22) badge! Earned the Tower of Beer (Level 64) badge! Richard J. is drinking a Snowblind by Fourpure Brewing Co at Fourpure Brewing Co. Purchased at Fourpure Brewing Co.
Earned the Photogenic Brew (Level 83) badge! Earned the Wheel of Styles (Level 24) badge! Earned the Winter Wonderland badge!  Aaron M. is drinking a Snowblind by Fourpure Brewing Co at Fourpure Brewing Co.
Paul B. is drinking a Snowblind by Fourpure Brewing Co at Fourpure Brewing Co.
Lauren M. is drinking a Snowblind by Fourpure Brewing Co at Fourpure Brewing Co.
Earned the Verified Adventure (Level 77) badge! Earned the Winter Wonderland (Level 17) badge! Earned the Winter Wonderland (Level 2) badge! Earned the Tower of Beer (Level 7) badge! jim e. is drinking a Snowblind by Fourpure Brewing Co at Fourpure Brewing Co.
David H. is drinking a Snowblind by Fourpure Brewing Co at Fourpure Brewing Co.
Earned the Middle of the Road (Level 28) badge! Earned the Brewery Pioneer (Level 14) badge! Earned the For the Can (Level 2) badge! Earned the Heavy Weight (Level 8) badge!